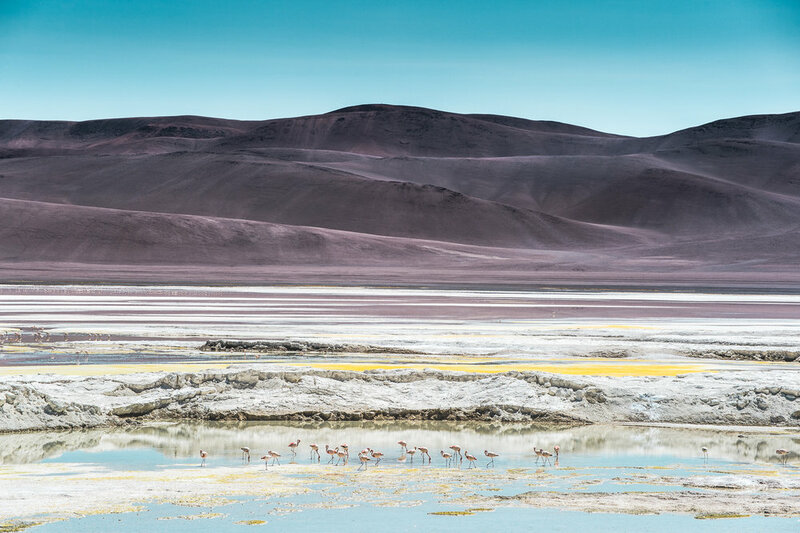 This series of breathtaking landscapes from Northern Chile was captured in the desert of Atacama by French photographer and graphic designer, Jay Kreatica. I had a chance to see Chile with its amazing landscapes and very cool people at the beginning of 2017. 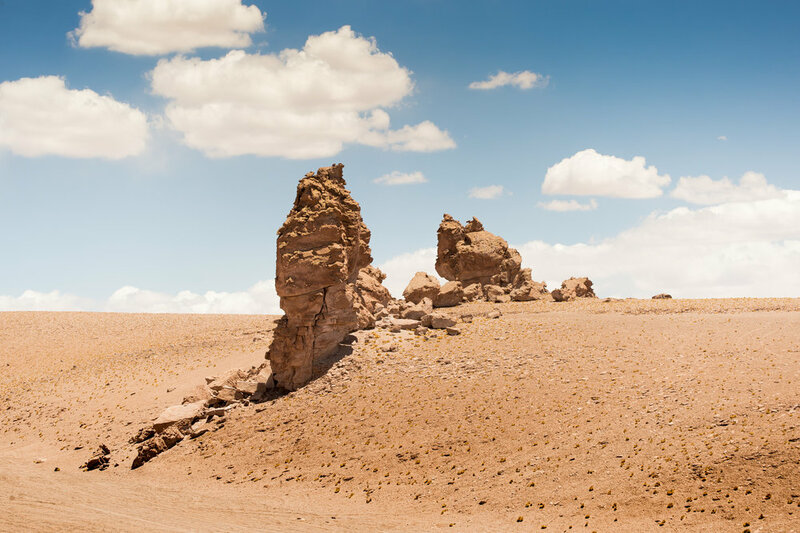 These photographs have been taken around Atacama Desert in the north of Chile. 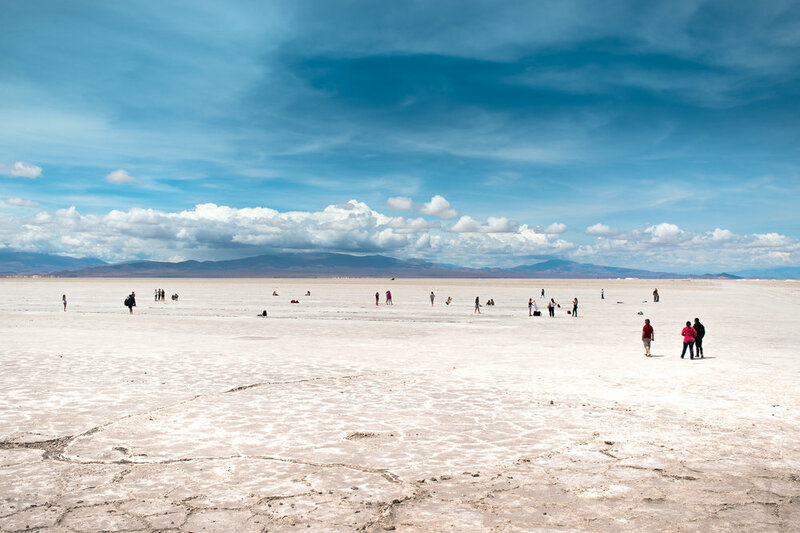 The desert is situated on top of mountains so some places are located at more than 5000M altitude. This is the place where the primary elements of our planet are still exist.